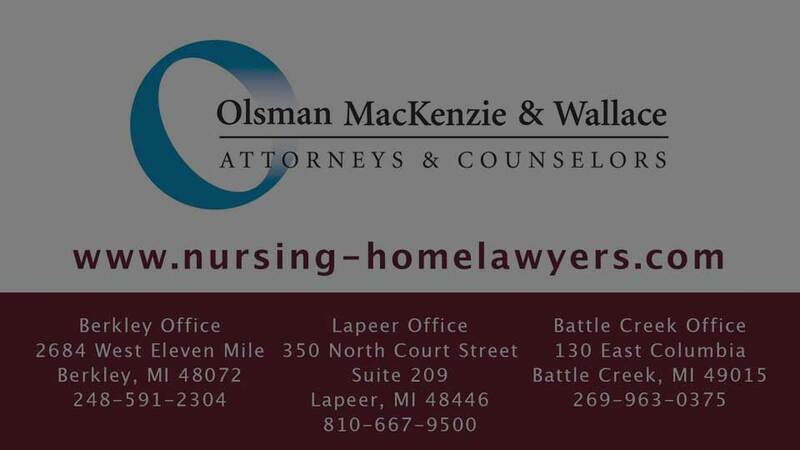 Click on the video to hear attorney Jules Olsman explain what an Arbitration Agreement is and why you may not want to sign one when applying for residency at a nursing home. By agreeing to arbitrate, you give up certain rights. Like all contracts, arbitration agreements can be extremely one-sided in favor of the party who wrote the agreement. 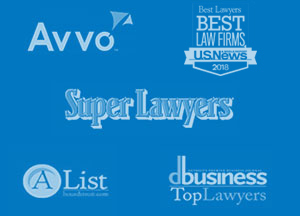 You should be on the lookout for this and make sure it does not deny you rights, including the right to an attorney. Contact us to help you understand the pros and cons, so you can make a smart decision before you sign any arbitration form.